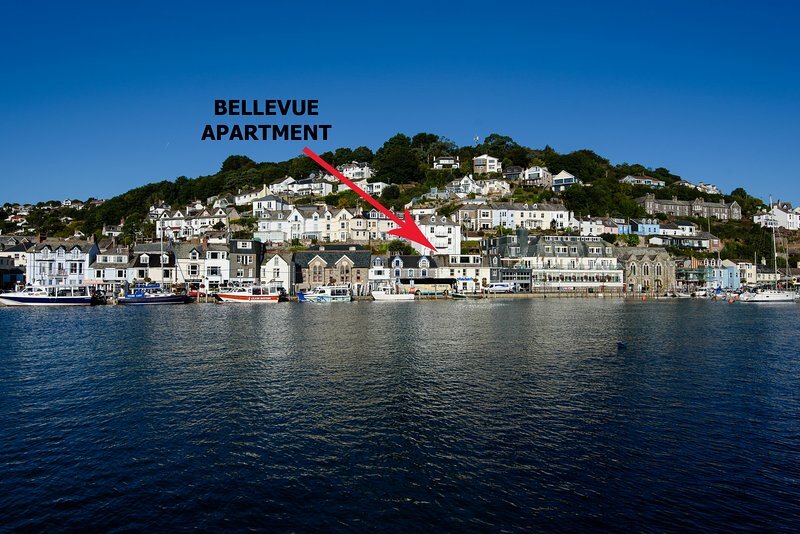 1 bed Apartment in Looe - 9731312 - Bellevue Apartment - Luxury Apartment for Two with Free Wifi. 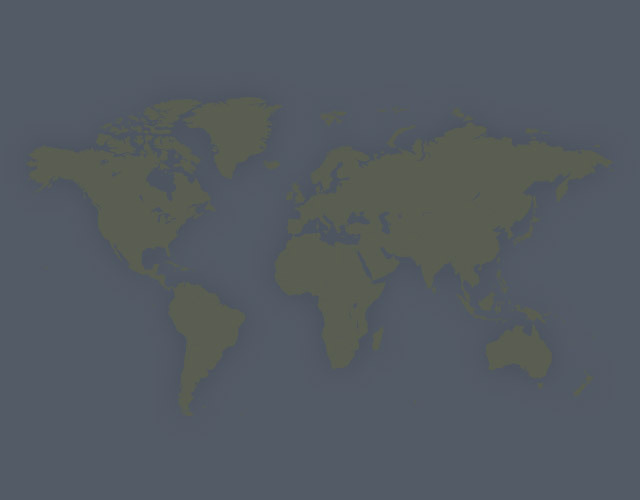 Need more information about booking Home 9731312 ? We look forward to welcoming our first guests to Bellevue Apartment and have no doubt it will be a place couples will return to again and again. This Apartment has 1 bedroom, 1 bathroom and sleeps 2. It’s been listed on Holiday Lettings since 12 Oct 2018. Located in Cornwall, it has 1 review with an overall rating of 3. The average weekly rate varies from £380 to £695. Bellevue Apartment - Luxury Apartment for Two with Free Wifi.